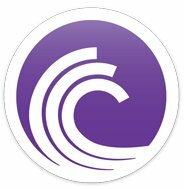 Are you BitTorrent users? If users typically use third-party applications on the computer, this time these habits will change. Unfortunately for now BitTorrent Torque is not fully completed, but promised that the development is still in progress. 1 Comments for "Could BitTorrent Download Direct Through a Browser with BitTorrent Torque"